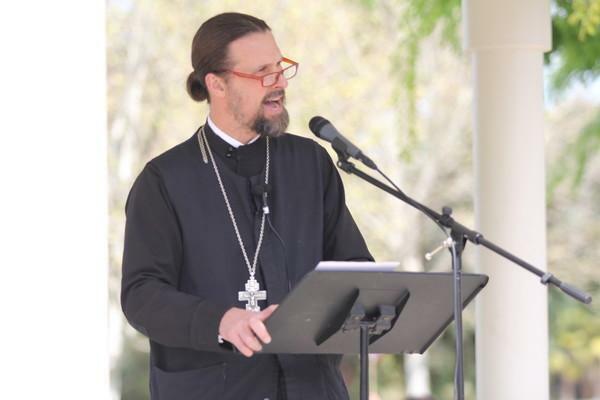 Father Josiah Trenham described the threats on his Orthodox Church in California. Muslims screamed “Allahu Akbars” at St. Andrew Orthodox Church during its Sunday service. They brought their bullhorn so everyone would get the message.